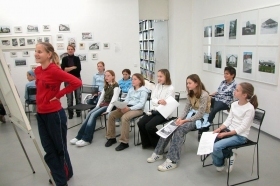 We offer workshops for adolescents, grown-ups and for schools. First basic steps to taking good photographs are “learning to see”, “image composition and light arrangement” and “mastering the camera and its lens functions”. 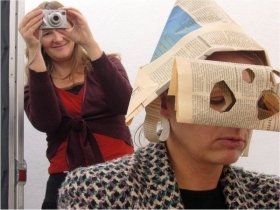 In advanced workshops, which can be long-term or short-term, students choose individual topics for photographic realisation.